You spoke, we listened: users who work with more than one Miradore Online site are now able to manage all of their sites from a single page – the MSP (Managed Service Provider) Portal. 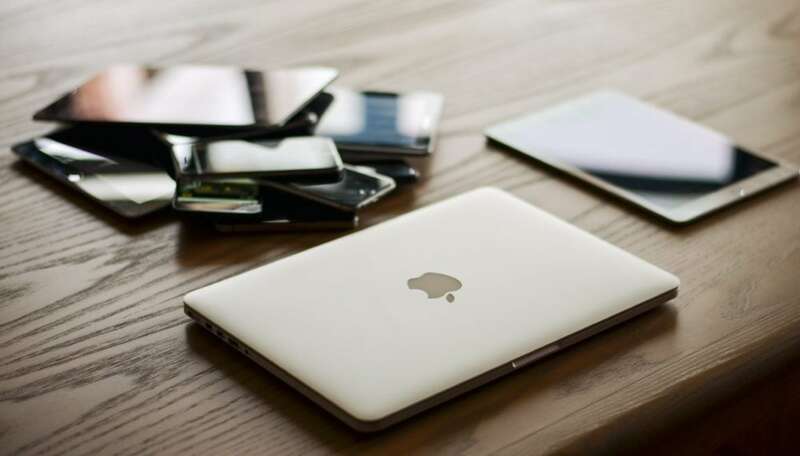 Via a single login, you will experience faster onboarding of new sites, more efficient management of multitenant environments, and centralized user permission management. The MSP Portal was formally launched November 15 at the Miradore Summit, our annual user conference. We developed this feature for IT service providers, who in the past had often found themselves having to log off and then log back in to various Miradore Online instances they were managing for different clients. The MSP Portal largely does away with this inefficient process. With an overview of your sites, you can see how many sites you have under management, how many devices you have underneath each site, the subscription plan, and even payment method for each. We have created Quick Reports that show the platforms of your devices and the status of each. As such, you can react more quickly to any issues, increasing your customers’ satisfaction. You can move quickly from site to site. We have created an Easy Access button that takes you straight to the site, without wasting your time having to log off and then log back in. Onboarding is much easier, because you can have configuration templates already prepared for each customer. With just a few clicks, you can easily import your new sites into the MSP Portal and if you need to delete it, there’s the Easy Access button, with no hassle. Configurations and services needed are easier to repeat and scale, which is much less time consuming. There is no need to do this one by one; you can also export configuration profiles from site to site. You can control the sites permissions view. Since you have the overview of your sites, you can see the name, email, role, and last login for all sites. This is more transparent, and we have increased the security measures. For example, if an employee has left a company but you can see that he or she still has an Admin role, you can click on the Easy Access button, go right to the site, and remove that permission. This has been a buzzword for quite some time. While you have always been able to manage multiple sites in Miradore Online, we’ve never given you the opportunity to see them all under one roof – until now. With this tool, it’s easier to configure and manage sites. We’ve made it easier, with the Quick Reports view and the Easy Access button that takes you to any site you like – and there’s no time wasted logging off and logging back in – avoiding human error. All of the 7 features combine lead to the most important target of all: time and money savings. If time is money, then saving time means saving money. 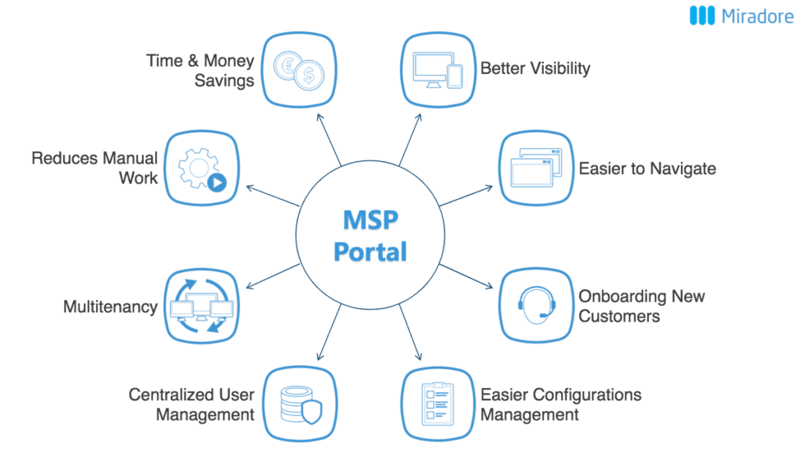 The MSP Portal is available at no additional cost to you. This is just the beginning, and we have great plans. With your help, we will continue to develop tools like the MSP Portal that enhance both your and your customers’ experience and deliver you profitability. If you’re an IT Service Provider and you’d like to start implementing the MSP Portal for your customers, please contact us today.